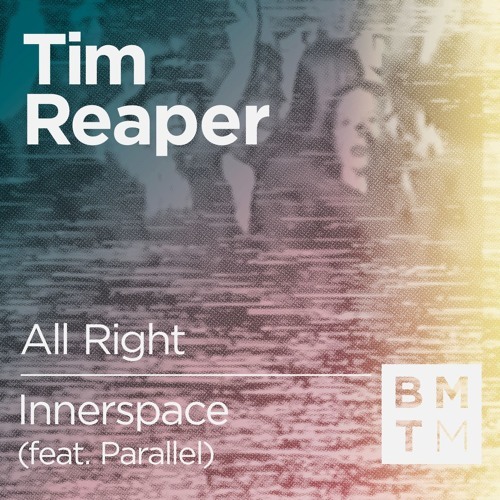 Over on the flip Reaper joins forces with Parallel for the deeper, darker Innerspace. Hard amens, gunshot FX and classic ragga samples get things off to a flying start in the first half, while shimmering pads in the back end of the tune progress the vibes into a more atmospheric, faintly psychedelic ebb. Nostalgia for sure, but difficult to argue with when it’s done so well! 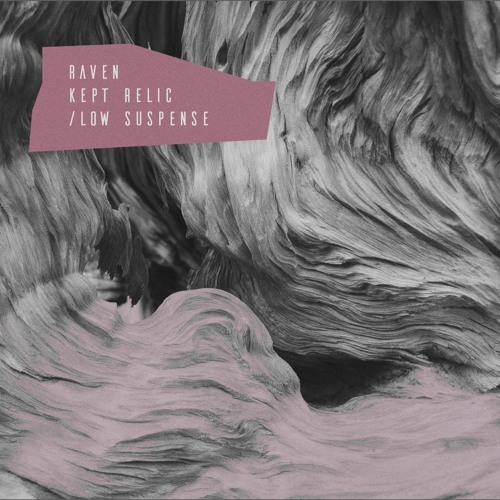 Something a bit unusual today as we present the premiere of Raven’s brand new track for Phantom Others, Kept Relic. Full of odd effects, alien sounding synth swells and expansive basslines, the effect of this track’s many layers is truly hypnotic. Check it out and look for the release dropping April 7th! With a top notch new EP out on Dispatch LTD and a string of tidy releases for the likes of Proximity & Invisible, Tephra & Arkoze have been turning heads over the last two years. We caught up with them for a quick chat about the Ascertain EP, collaborating with Survey and their love for old school hip-hop. Midlands producer Scartip lands on Fragmented Recordings for our latest exclusive with the crushingly heavy glitched-out tech of Cretins. Stomping business! 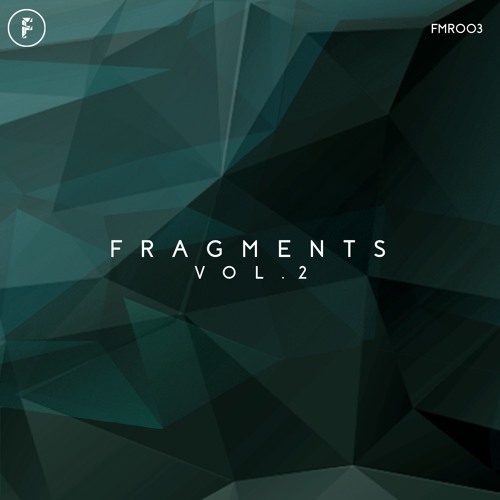 Look out for this one coming April 7th on the Fragments Vol. 2 EP. Another month, another podcast! Dojo boss Hex is back on the decks with a 75 minute selection of the month’s best cuts with varied material from Klute, Radicall, Mr Frenkie, Dyl, NotioN, Data 3 and many more…check it. Australian artist Lockjaw joins forces with Dean Rodell and Machine Code for the latest release on his Locked Concept imprint, with surprising results; given that all the artists concerned are primarily known for finely tuned dancefloor neurofunk at the dark end of the spectrum, this EP marks quite a stylistic departure. 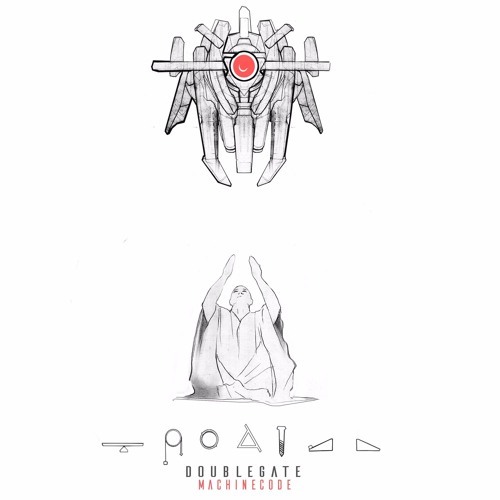 Machinecode solo cut DoubleGate serves up a tidy slice of deep, rolling tech, easing off the bassline distortion in favour of progressive pads and warm sub, but the further two tracks are where the EP really gets interesting. 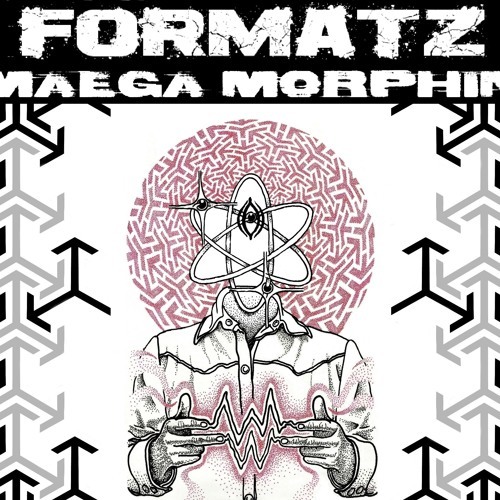 The intro to Array positively shimmers as synth arpeggios wash through the mix, eventually breaking into a driving but understated beat which serves as a perfect backbone to the melodic arsenal. 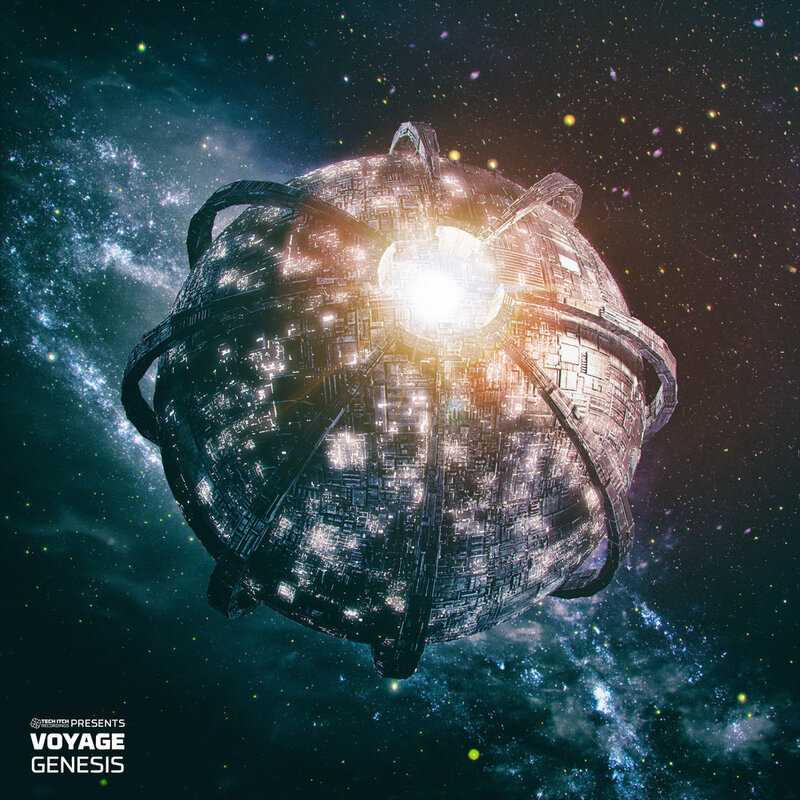 Creeping into the second half of the tune the influence of 80s-style synth jams make their presence felt, adding to the trance-esque euphoria of the composition. Last but by no means least, Phenotype closes the EP with an expansive and melancholic piece rolling together glitch and even elements of post-rock into a glorious halftime composition reminiscent of the work of 65daysofstatic. The piano and guitar work here is simply sublime, and it’s fantastic to hear artists primarily known for blunter and more abrasive material airing their soft side so emphatically. Check out the clips below and look out for LCKD008 dropping March 26th. 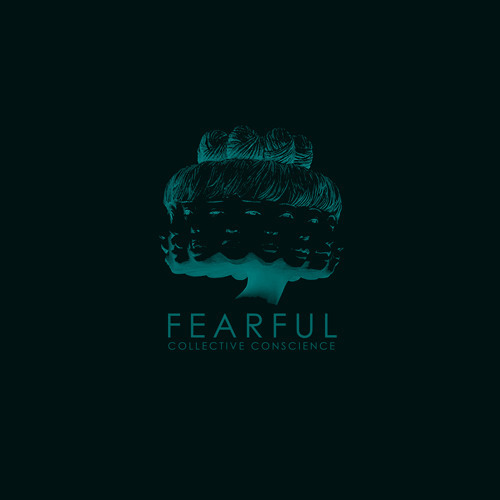 Flexout’s latest sees Fearful teaming up with a host of his buddies in the scene for a five-collab extravaganza on the appropriately titled Collective Conscience EP. being big fans of artist and label alike we jumped at the chance of a premiere, so we’re extremely pleased to present the exclusive on Deficit collab State of Decay. Angular riddims, punchy drums and squelching basslines a plenty on this one as the boys put the “technical” back into techstep; vibes. Check it out and watch out for the release dropping everywhere from Mar 28th! 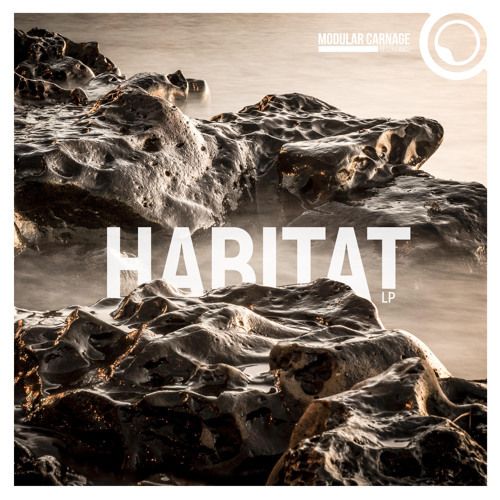 Modular Carnage are back with another big selection on the Habitat Vol. 2 LP and we’re proud to present the exclusive on ultra-deep cut Apnoe. German producer Inmachineswetrust brings together soft atmospheric pads, an insistent halftime rhythm and an array of crackles, bleeps and FX for a hypnotic ride across alien soundscapes; very cool. Watch out for the full album coming April 1st, and best of all it’s a free download!